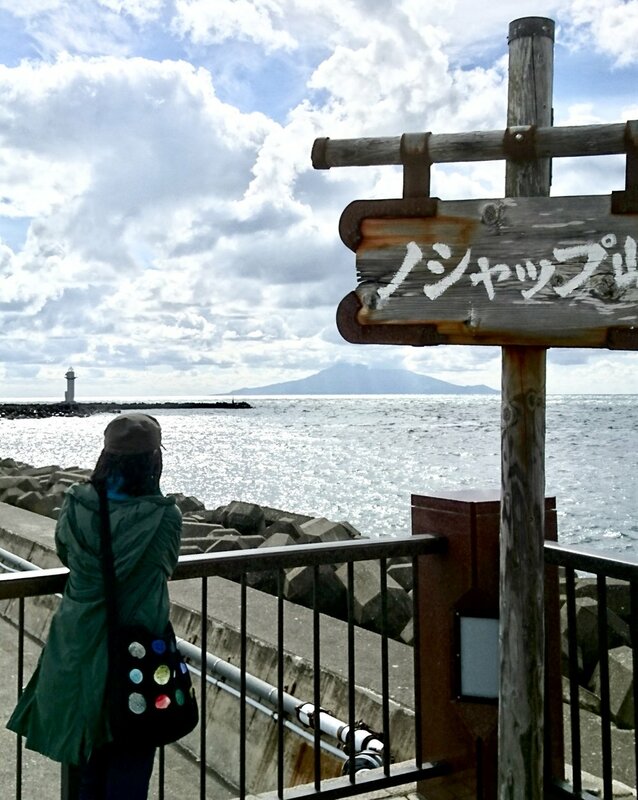 Thank you, Makiko S, for sharing these beautiful large blue sky photos from Hokkaido, Japan. Glad your GumBag traveled with you! Time goes by. Hope you are well. I have uploaded some of new usage/washable series at my art kiosk/shop. Please stop by sometime. More should come soon.